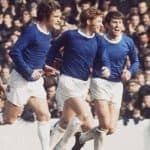 Another topsy-turvy, far from dull month for the Mighty Blues has been confined to the annals of history, a month that saw three losses, one draw and two victories, and an interesting spread of the voting for this months GOT Player of the Month. David Unsworth remained in charge throughout November, probably longer than he had originally expected and certainly longer than the fan base expected following the dismissal of Ronald Koeman. While the man nicknamed Rhino concentrated on the players and the game schedule, the fan base were glued to bona-fide and social media sources, desperate for tangible news of who would be getting the role. Once again, we played six games and as well as the mixture of results, we saw a real mish-mash of both team and individual player performances. Some were good, many were distinctly average while the rest varied from anywhere between disappointing and frankly diabolical, but we won’t dwell on the negative, the GOT PotM is intended to be something of a celebratory moment as we build inexorably toward the big prize – the GOT Player of the Season. November saw the largest number of players used in one month so far this season with twenty-five including a first appearance of the season for Joel Robles and a brief home debut for young defender Morgan Feeney. Just two players featured in all six games – Dominic Calvert-Lewin and Jonjoe Kenny. 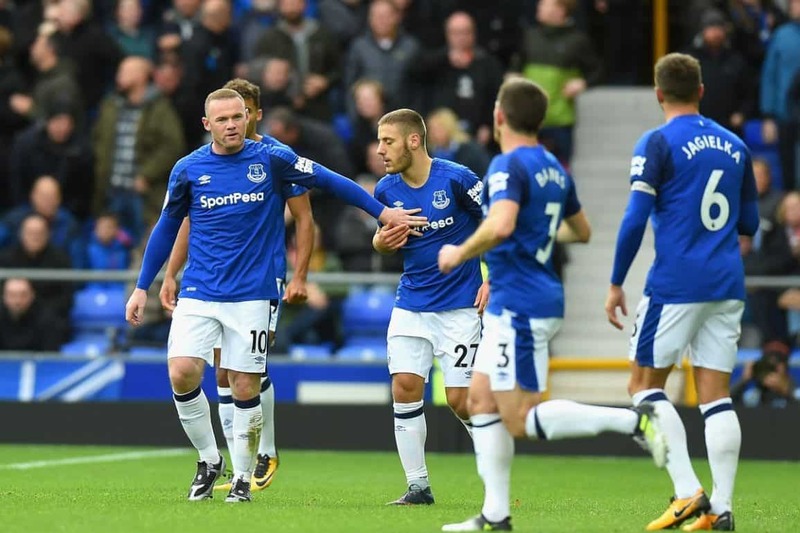 Four players won individual matches, Wayne Rooney, Gylfi Sigurdsson, with two games apiece for both Oumar Niasse and Beni Baningime. Again, we’d like to stress that your votes really do count and would encourage you to vote as quickly as possible due to the compressed nature of the fixture list this season, polls will/may only be open for a few days due to the next game coming very quickly afterwards. And so to the result and as is customary… in reverse order and third place, congratulations go to the ever improving Jonjoe Kenny. In second place and benefiting from a memorable first Everton hat-trick in the thrashing of West Ham was Wayne Rooney.